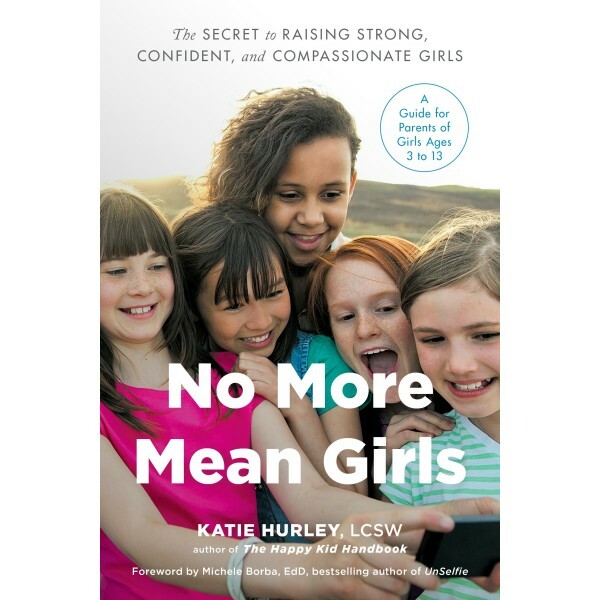 In this Queen Bees and Wannabes for the elementary and middle school set, child and adolescent psychotherapist Katie Hurley shows parents of young girls how to nip mean girl behavior in the bud. Once upon a time, mean girls primarily existed in high school, while elementary school-aged girls spent hours at play and enjoyed friendships without much drama. But in this fast-paced world in which young girls are exposed to negative behaviors on TV and social media from the moment they enter school, they are also becoming caught up in social hierarchies much earlier. 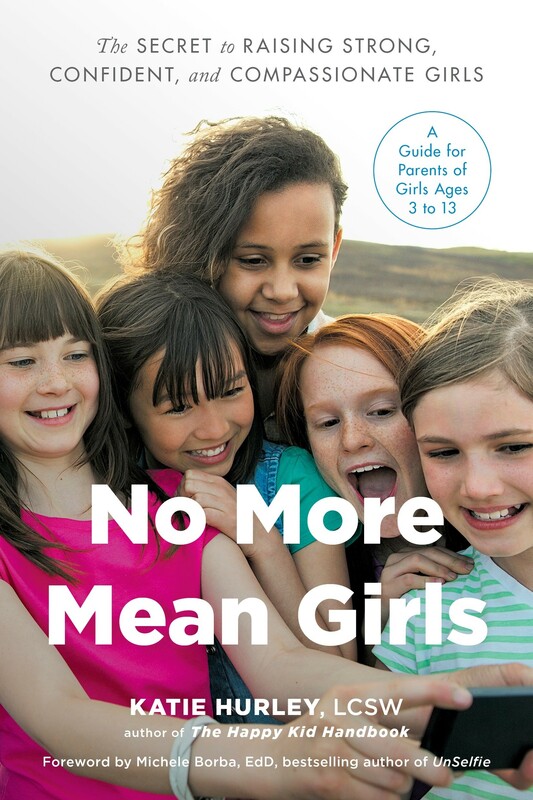 No More Mean Girls is a guide for parents to help their young daughters navigate tricky territories such as friendship building, standing up for themselves and others, and expressing themselves in a healthy way. The need to be liked by others certainly isn't new, but this generation of girls is growing up in an age when the "like" button shows the world just how well-liked they are. When girls acknowledge that they possess positive traits that make them interesting, strong, and likeable, however, the focus shifts and their self-confidence soars; "likes" lose their importance. This book offers actionable steps to help parents empower young girls to be kind, confident leaders who work together and build each other up.